To all my readers, thank you for being faithful followers of this blog! I’ve loved knowing that people from all over the world have shared the activities in my kitchen. During the past few years since I began this blog, I’ve shared almost 250 recipes and had a lot of fun doing so. My life has taken on a new direction lately, and I decided that my blog should do the same. 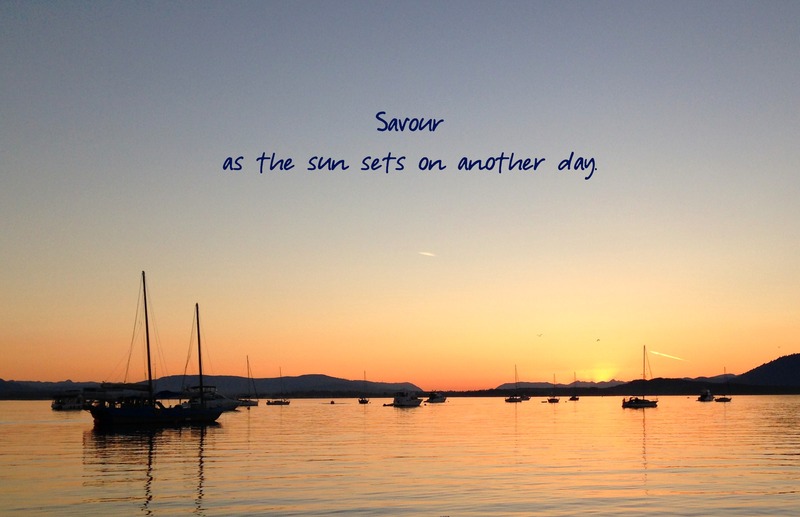 I have begun a new, self-hosted blog called Flavour&Savour. I’m excited about the possibilities open to me now with this new space of mine on the web. Choices. Every day I’m able to make choices about my diet, my health or my activities. One day earlier this week I considered being lazy by picking up a few packages of blueberries at my local supermarket but, thankfully, I banished that thought from my mind, smartened up and headed for a U-Pick Blueberry Farm. Good choice. Great choice! 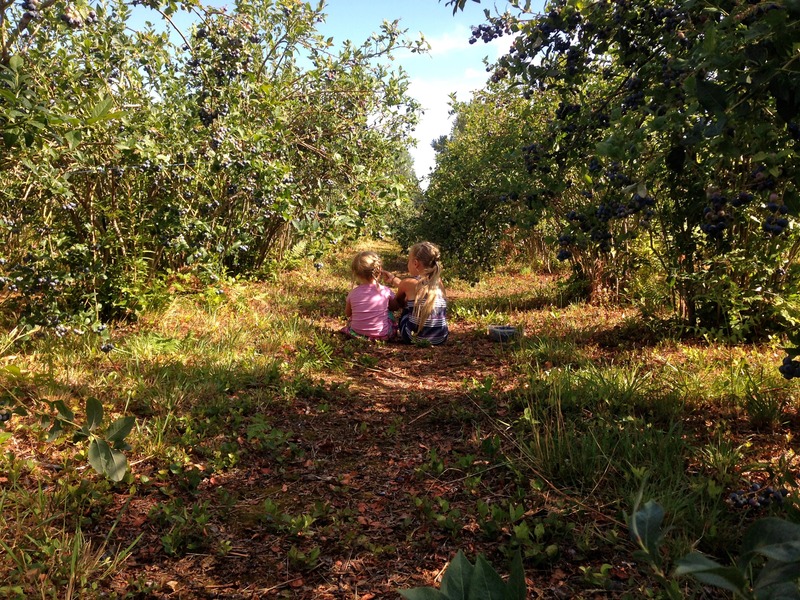 Branches drooping, heavy with ripe fruit, just begging to be picked, warm sunshine, and two little girls excited to be filling their buckets (and their mouths) with fresh sweet blueberries were all things that combined to make a perfect morning. Buying blueberries at the store would have been faster, but could you imagine missing this “sister moment”? Sister Love. Taking a break in the blueberry patch. Every morning I can make choices about how to begin my day. On this particular day, I made a great choice to head outside and pick my own berries and as a result, my morning was filled with laughter and love. A healthy smoothie is usually what I choose for breakfast. 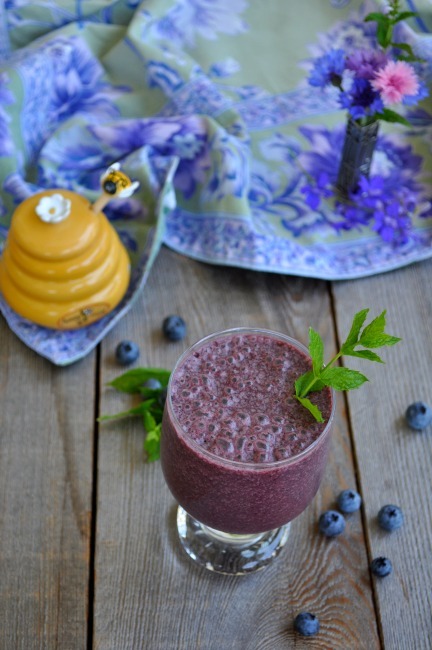 This Blueberry Coconut Smoothie is full of antioxidants and is a perfect way to be kind to your body and give it what it needs. 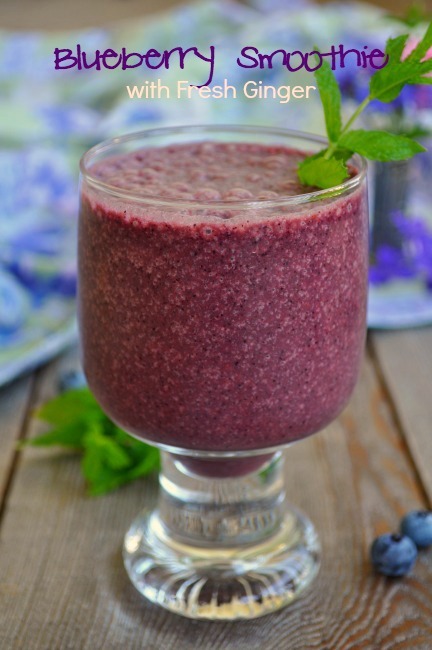 Often when you add kale or spinach to a smoothie it turns into an unappetizing brownish sludgy-looking thing, but the colour of the blueberries dominate in this one. Try it tomorrow while blueberries are plentiful and readily available. Freeze them now for the winter and you’ll be able to begin your day with memories of warm summer mornings. Combine all ingredients in a blender. Pour into a glass, garnish with fresh mint and detox! So . . . what’s your favourite smoothie combo? Is there something you add to yours every day? What else do you eat to start your day off right? Share your ideas in the comments section so we can all benefit. For more easy recipes like this, please Like me on Facebook, follow my Pinterest boards, and subscribe to my new site Flavour and Savour. 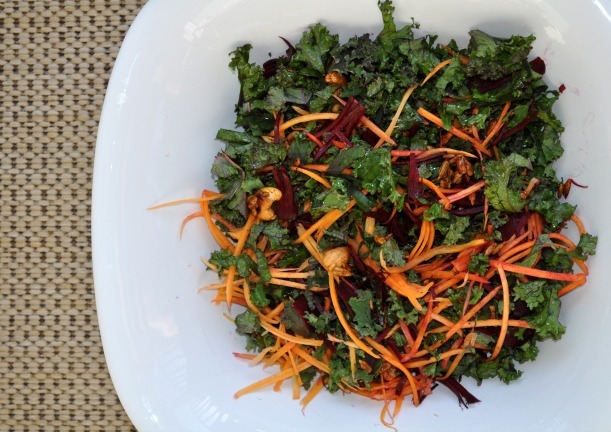 This Garden Fresh Kale Salad is easy to make, packed full of everything good for you, and uses local, readily available vegetables. It was recently brought to my attention that my recipe for Kale Salad is not on my blog. Strawberry Feta Salad with Baby Kale is buried several posts back but there is a definite void in the Kale Salad Department. Now I realize that Kale Salad is kind of . . . well, out of vogue in the food blogging world, but really, who cares? Put your hand up if you like it. See? Everyone looks at it suspiciously at first and then they try it. And they like it. And then they feel self-righteous about eating it because it is so nutritious. 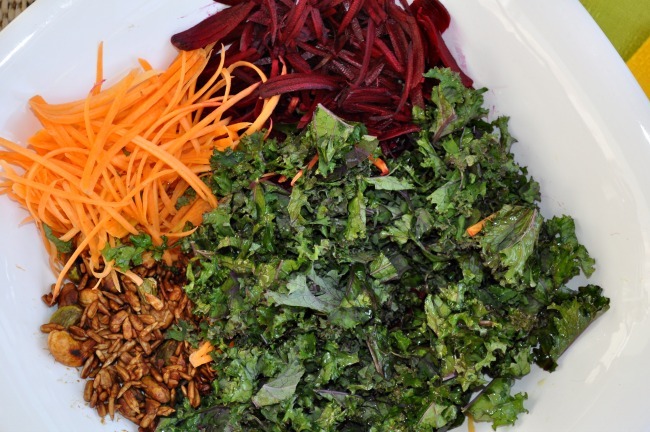 My version of Kale Salad is mine because all the veggies in it are straight out of my garden: freshly picked kale, just-pulled beets and crunchy carrots. Sometimes I toss in chick peas for extra protein, but they are not essential, especially if you are serving another main protein with your meal. I tie it all together with either a Balsamic Vinaigrette or a Lemon Vinaigrette, depending on my mood. Feeling Italian? Go for the deep rich flavour of the Balsamic. Greek? 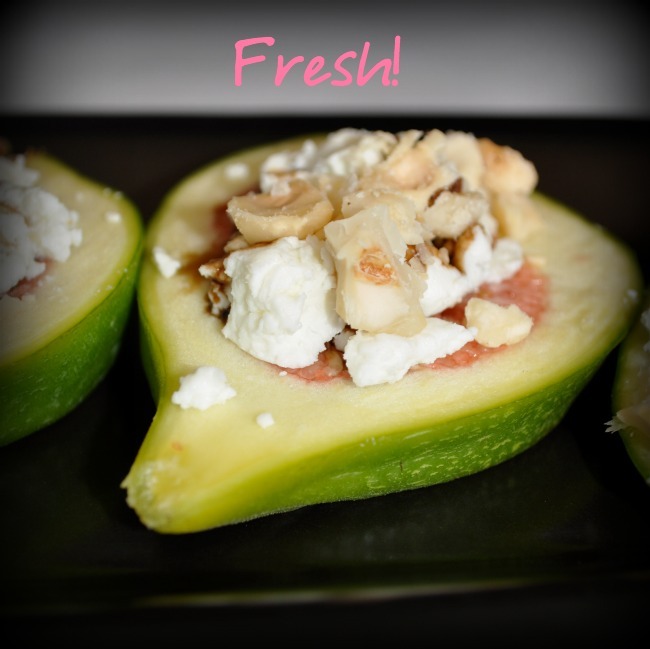 Stick with the Lemon and add a little crumbled feta cheese. If you grow your own kale, pick those tender leaves early in the morning. If you buy your kale, be sure to remove the tough central stem and massage the leaves gently with olive oil first. Kale leaves have a bit of a waxy surface and incorporating a little olive oil helps to tenderize them while adding flavour too. I crave the crunchy seeds that top this salad. Usually I use high-protein pumpkin and sunflower seeds, toasted and topped with a little tamari, but today I substituted unsalted pistachios and cashews when I discovered an empty pumpkin seed jar in my pantry. 1. Wash kale leaves and remove the central stem. Chop finely. Put in a large bowl, drizzle with a little olive oil and gently massage the oil into the leaves for a minute or two. 3. Toast the pumpkin and sunflower seeds by putting them in a heated fry pan over medium heat. Watch very carefully, stirring until they just start to turn brown. Remove from heat and toss with the tamari sauce until well coated. Cool. 4. Whisk the vinaigrette ingredients together. Toss the salad with the vinaigrette just before serving. 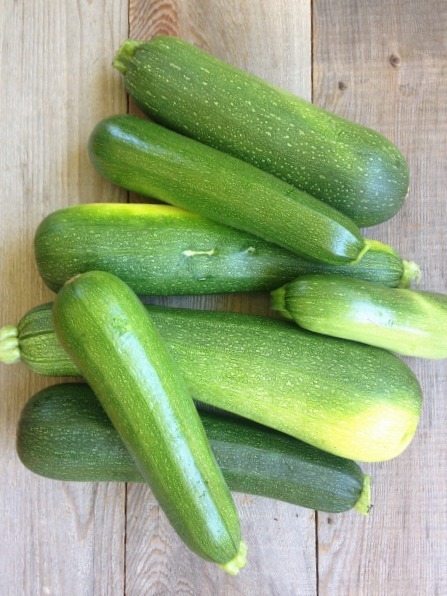 With an overload of zucchini in my garden (how can something grow so fast?) I am running out of ideas for ways to use this veggie. I’ve made all my favourite recipes and have a freezer full of Zucchini Patties ready for quick winter meals. Today I was NOT happy to find these hiding behind the leaves of my two plants. I decided to make another batch of zucchini chips since last week’s batch was inhaled in less than 10 minutes. These chips are easy to prepare and really tasty. Dry them as best you can and you’ll shorten your oven time. Go easy on the oil so they don’t turn out greasy and cut them not too thick but not too thin. Capiche? I found 1/8th inch to be just about right. If they’re too thin, they just crumble. If they’re too thick they take too long to crisp and they don’t really seem like chips. 1. 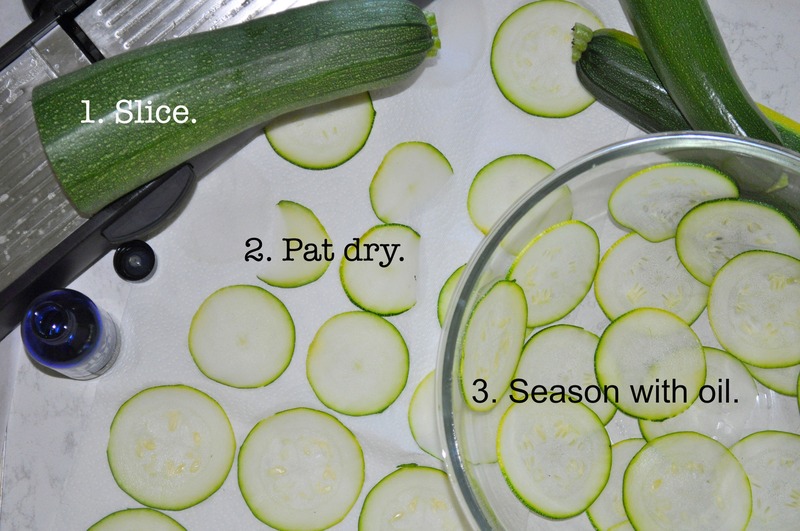 Slice the zucchini in uniform slices about 1/8 inch thick. A mandolin works best for this task. 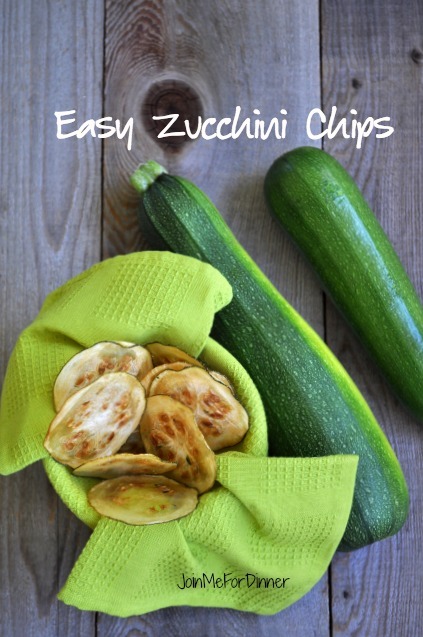 A large zucchini works well for this recipe as the slices will shrink significantly when baked. 2. Lay the slices on paper towel. Pat them with another paper towel to remove as much moisture as you can. 3. Toss them with a small amount of olive oil. Sprinkle sparingly with salt or other seasonings of your choice. 4. Lay them on parchment paper lined baking sheets, making sure they don’t overlap. 5. Bake at 250F. for about 1 to 1 1/2 hours, turning half way through. Check them occasionally and remove when they are lightly browned and crispy. Cool on a wire rack. Best eaten right away. Watch them disappear quickly! 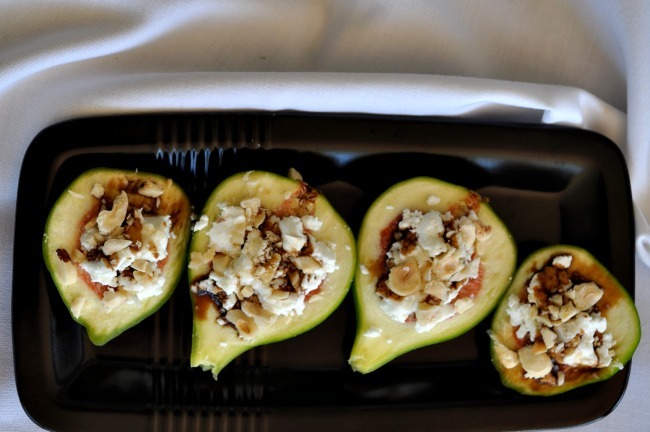 The figs on my new fig tree are ripening so I celebrated by making this quick and easy fresh fig appetizer with goat cheese and nuts as a mid-afternoon snack. I had almost given up on my tree earlier this spring. It looked as dead as a doorknob so I figured it had succumbed to the cold snap we had in January. But late in May it suddenly showed some tiny sprouts and now look at it! Figs are delicate little things. They don’t keep well and should be eaten either immediately or kept refrigerated at eaten within 2-3 days. You will know they are ripe when they start to droop from the branch and feel slightly soft. 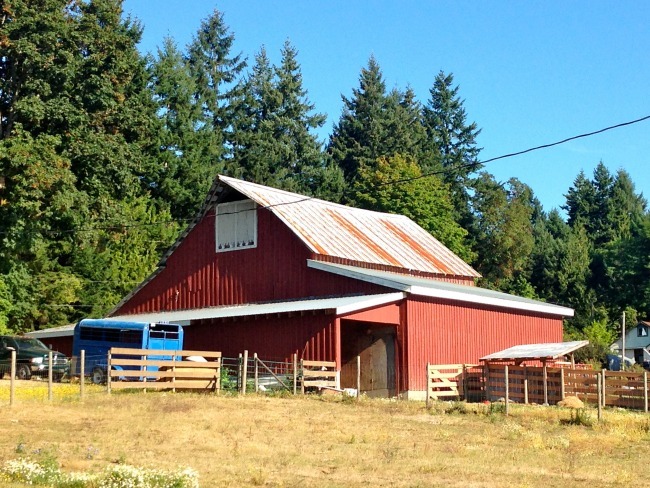 In the photo above you can see that the two on the right are ready to be picked. I polished off the first one with about three slurpy bites. 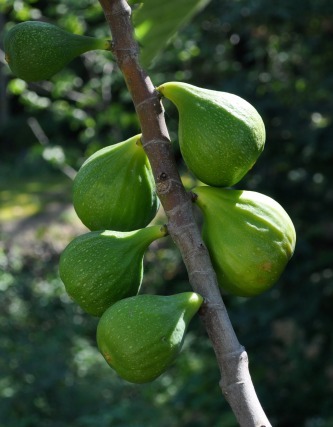 You can occasionally find fresh figs in local stores or at farmer’s markets. If you are lucky enough to spot a roadside stand, screech to a halt. Last summer I chanced upon a stand with two little boys selling their figs at the end of their driveway. Score! 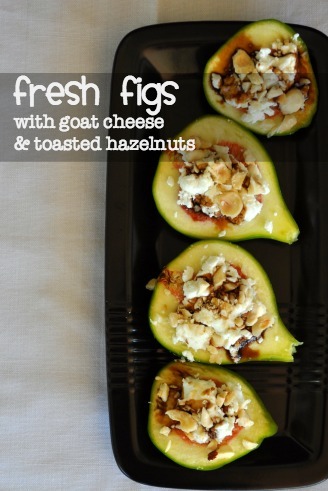 This fig appetizer with goat cheese is quick, easy, and fresh, fresh, fresh! 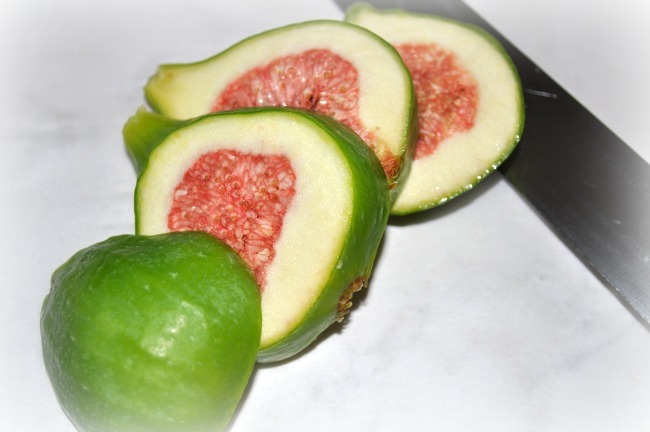 Carefully slice the figs and lay out on a serving plate. Top with a little goat cheese (or blue cheese), drizzle with a tiny bit of balsamic reduction and sprinkle with toasted, chopped hazelnuts. Serve immediately, preferably with a glass of crisp, chilled Prosecco. Enjoy. I’ve moved! Like what you see here? Subscribe to my new blog, Flavour and Savour and never miss a recipe. Thanks! 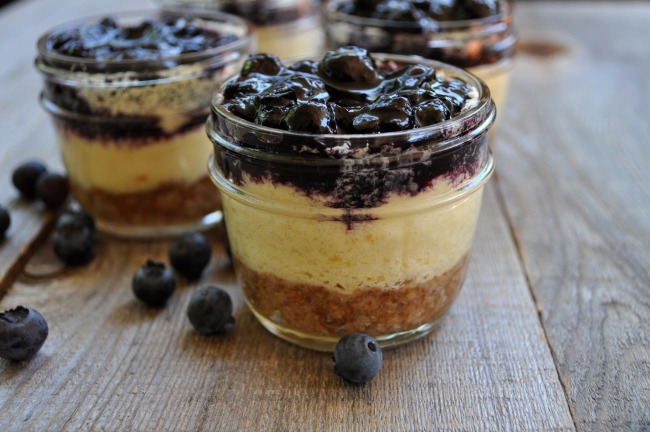 This mini gluten-free Cheesecake in a Jar is a perfectly decandent dessert to pack for your next camping trip. It’s camping season here on the West Coast and if this stretch of PERFECT weather holds, we’ll be doing a lot more of it. “Camping” means different things to different people: backpacking and sleeping on the ground, kayaking and sleeping on a secluded beach, or taking off in a fully equipped RV. 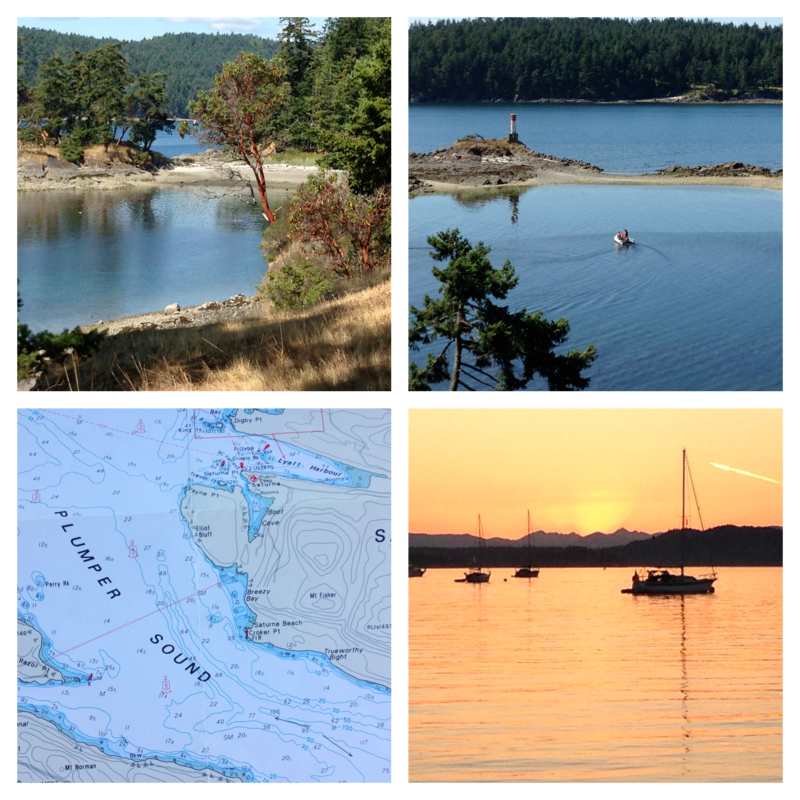 In my case, it’s boat-camping: finding a quiet cove in which to anchor for the night. Camping has changed for us now. It’s become “glamping” as we add a little glamour to our overnight adventures on our boat. I’m not ashamed to admit that I like sleeping in nice bedding instead of a lumpy sleeping bag. I like being able to charge my phone, make a cup of herbal tea and have ice in my drinks. But most of all, I like the fact that outhouses are a thing of the past now that our new boat has a head on it. Preparing food for a small refrigerator can be challenging. We like to avoid packaged foods when we are cooking at home, and we like to do the same when we travel. Cooking “from scratch” allows us to avoid resorting to store-bought or junk food when we go away. We like seeing, chopping, mixing and cooking our ingredients before we eat them. 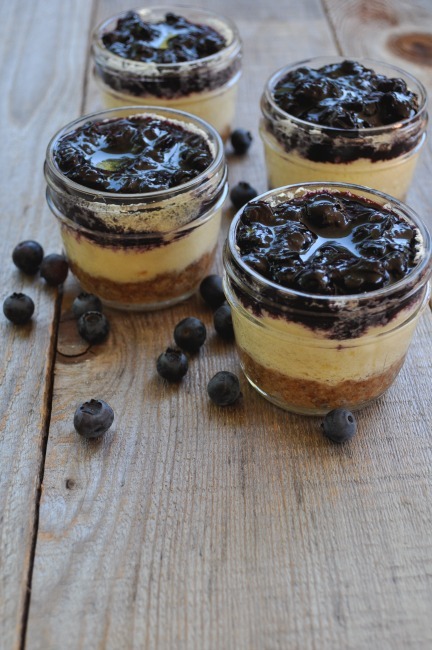 This recipe for cheesecake allows us to have a sumptuous dessert with our “glamping” meals. I make a batch, take what we need, and freeze the rest for future trips. These stayed in perfect non-nom worthy condition on our last trip. Wash and dry 12-14 125ml (1/2 cup) mason jars. Set aside. Process all ingredients in a food processor until well mixed. Press about 1 Tbsp. into the bottom of each mason jar, smoothing it out with the back of a spoon. Using an electric mixer on medium speed, beat cream cheese, goat cheese, lemon zest, lemon juice, vanilla, and 3/4 cup sugar in a large bowl until smooth and creamy, about 3 minutes. 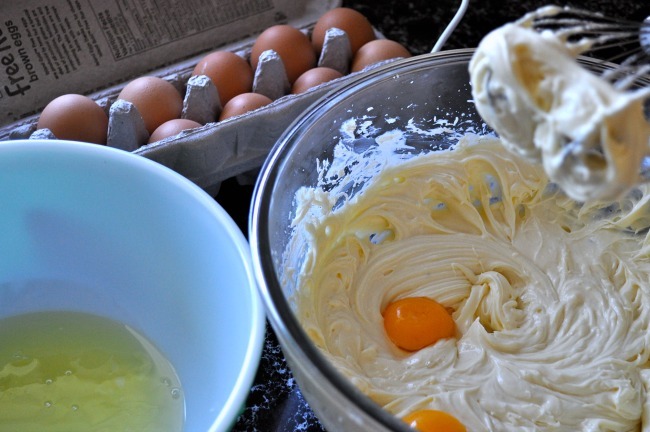 Add egg yolks two at a time, beating to blend and scraping down sides of bowl between additions. Reduce speed to low, add flour, and mix just until blended. Using clean, dry beaters, beat egg whites in a medium bowl until soft peaks form. Fold 1/4 of egg whites into goat cheese mixture just until blended; fold in remaining egg whites just until blended. 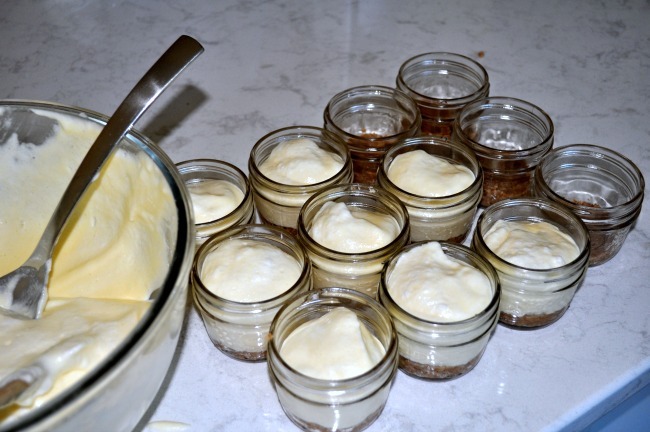 Carefully spoon the cheese mixture into the jars, leaving at least 1/2 inch headroom. Put the jars on a baking sheet and bake at 350F for 25 minutes or just beginning to brown around the edges. Turn the oven off, open the door and let the cheesecakes sit in the oven for about 10 minutes. Remove and cool on a wire rack. They will very likely fall, but don’t despair. You need room in that tiny jar for the berry topping. Combine the berries, honey and lemon juice in a small saucepan and heat gently over medium heat until hot and just beginning to bubble. Remove from heat and cool completely. 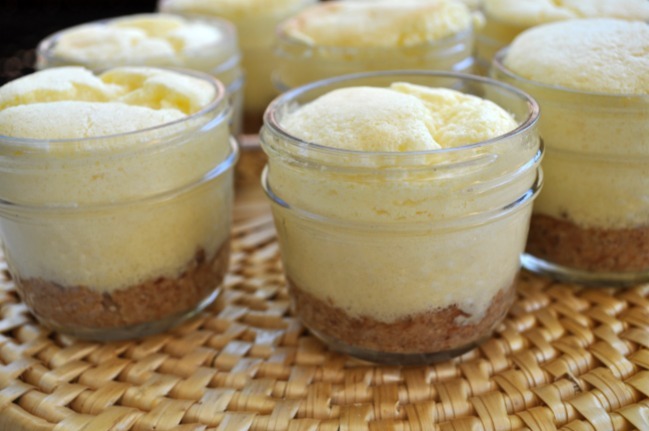 Spoon over the completely cooled cheesecakes, top with a lid and refrigerate or freeze for your next camping trip. These little grain-free brownies are one hundred times better than those store-bought brownie bites in the brown paper bag. One hundred. 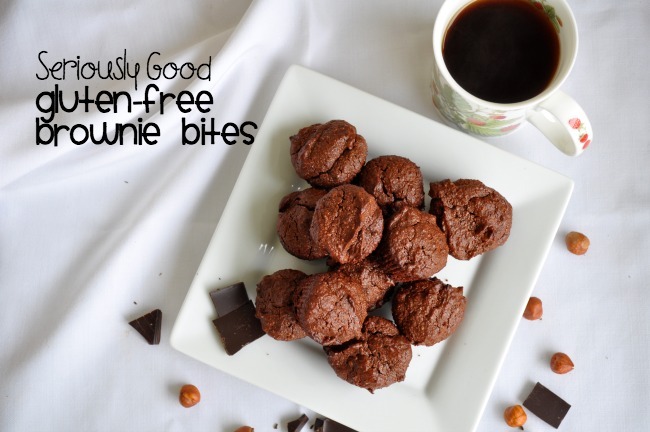 And they’re gluten-free, dairy-free, and refined sugar-free as well! Not only that, but they take less than five minutes to make and only dirty one bowl (your food processor). 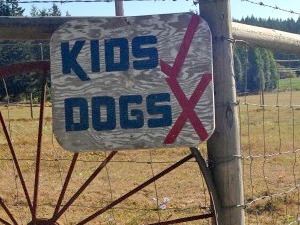 A win-win. I’ve found that some of the photos of gluten-free recipes that are circulating look incredibly good and their recipes sound wonderfully delicious. In reality, however, they’re disappointing: hard little lumps of dough masquerading as scones, or mushy discs pretending to be cookies. 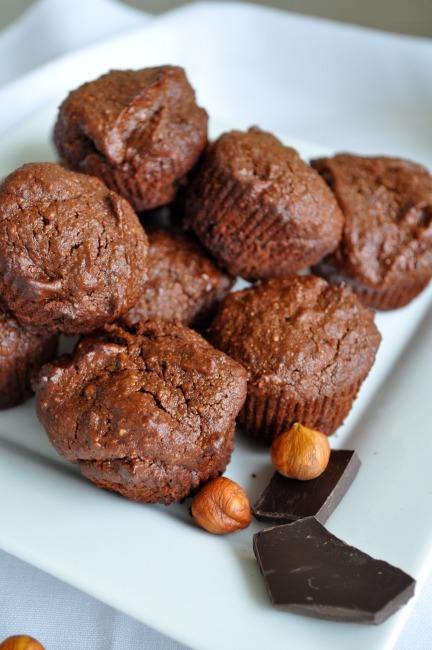 This recipe for mini chcocolate cupcakes is actually more like a brownie because the finished product is quite dense. But they are incredibly good and wonderfully delicious and you should definitely make them. Soon. And by the way, they freeze well. Make ’em and hide them for spur-of-the-moment dinner parties. 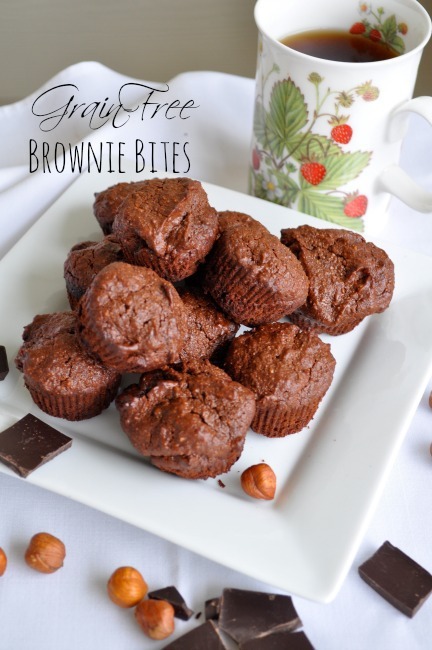 I served these last night with my sugar-free Strawberry Banana Ice Cream that my Vitamix kindly whipped up for me in about 30 seconds flat. Love that machine! 1. Preheat oven to 350°F. Line 24 mini-muffin tins with paper liners. 2. Combine the chocolate chips and hazelnuts in a food processor and process until you can’t get them any finer ground, but before they start to clump together into a dough. 3. Add the eggs, honey, vanilla and salt and process for a full minute or two. 4. Fill muffin tins almost to the top as these won’t rise significantly. Bake for about 20-25 minutes or until a toothpick inserted in the center comes out clean. Let cool in the pan.